Choosing the right title for your blog post can lead to your success. When you create the blog post, Create your blog post title attractive. It will help you to drive more traffic from most search engines and from social networking sites. its hard to create great blog post titles. In this article we will show you how you can write better titles for your blog posts. Which can boost up your visitors and shares. 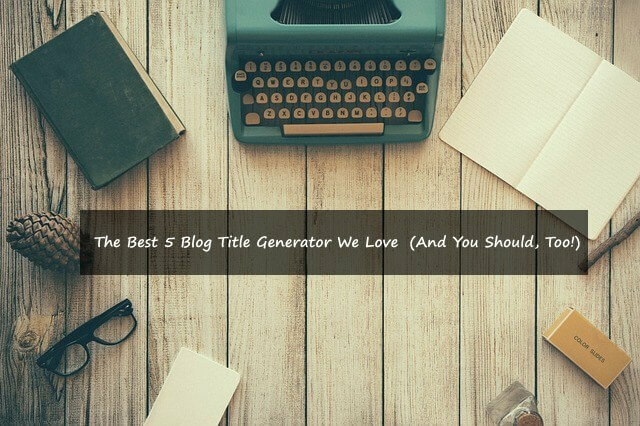 I have hand picked the 5 top title generator to write amazing blog post titles. The first thing that attracts your readers and that is the title. if you have quality content and you don't have the best and attractive title for that post. then you haven't gone get traffic that you expect. So you need to create your blog post title attractive and readable and also SEO optimized. 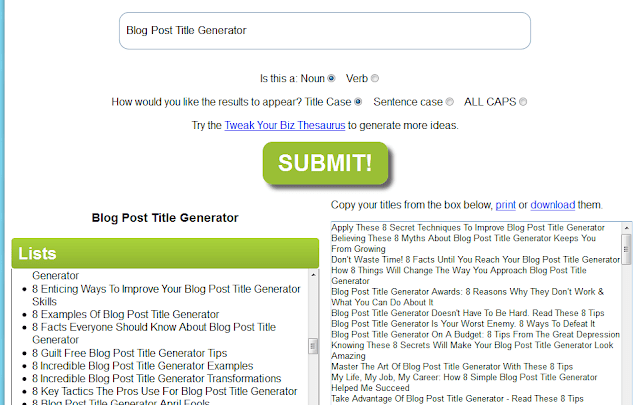 You can create the amazing title for your blog post with the best free title generator. 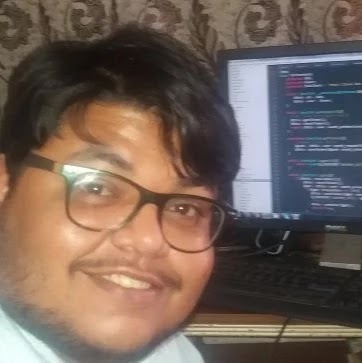 some of them also have ability to create topics for your next post. just enter words and it will generate topic form that word. which will gives you the idea to create post. Headline Analyzer is free and the best tool, Which helps you to write and analyze your blog post title. You will see your status of your blog title. such as ability to result in social shares, SEO value, quality, overall headline. With the headline analyzer you can understand your headline types. and your title capitalize on research. Also headline analyzer helps you know when you can improve a headline. I personally use this tool to analyze my article titles. This tool helps me a lot to write a better blog post title. 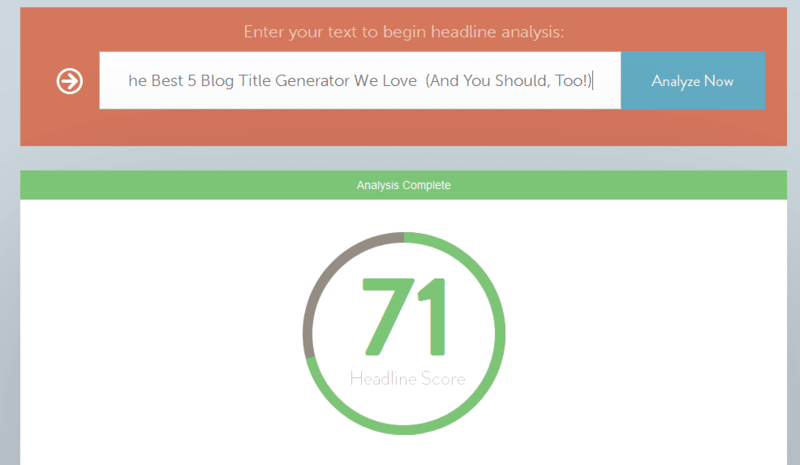 if you want to analyze your title, then headline Analyzer is best for you. and it's also free. 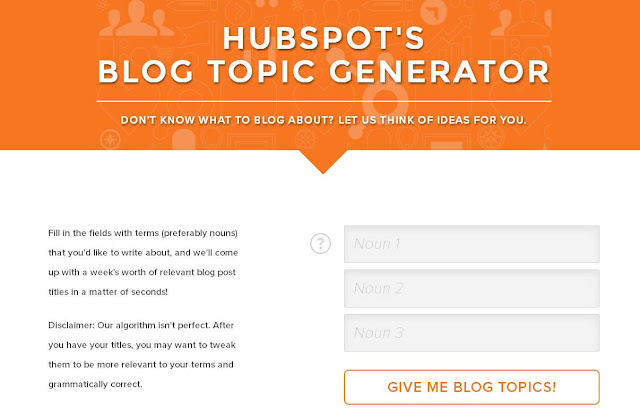 This tool helps you to generate topic ideas for your blog post. And it's also one of the best and popular tool for bloggers who wants to generate ideas about the past. You just need to add your keyword and it will generate the topic for you. I just found this tool and I love it. And I'll use this tool. HubSpot has not been just a tool, Is a successful company that helps you business to grow. More than 18,000 customers in over 90+ countries with more than 1,000 Employees. HubSpot founded in 2006 by Brian Halligan and Dharmesh Shah. now it's one of the best inbound marketing and sales company. This Title generator is one of the best title generator for articles and blog posts. It's simple and fast, You just need to enter a keyword and it generates the title for you. It will you generate many types of title for you. such as Lists, Best, How To, Questions, Secrets, Business, Motivation and few more. This tool is very helpful to write better title for your article and post titles. 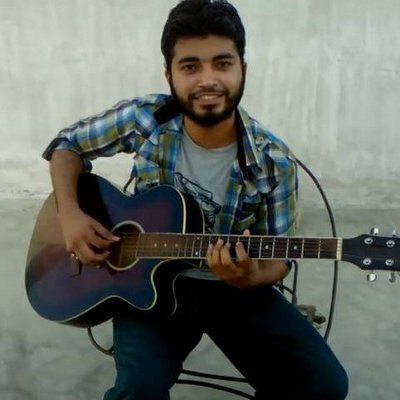 It has been an awesome tool to generate lots of ideas with just one keyword. it generates titles from different topics and categories. which gives you the idea to write posts on the topic that you love. Blog Title Generator by Blog About Is another best blog post title generator. you just need to tell what is your blog About. And it will generate the titles for your article and also gives you the idea about your next post. I think this is a great tool for the blogger who wants to generate a perfect title for blog posts. You should give it try and I'm sure you gonna love this tool. once you enter your keywords. It will generate title for you and allows you to add keywords in the title to make it SEO optimize. This is another amazing tool that can help you to generate the idea for your blog post. If you want to get the idea to create the blog post. 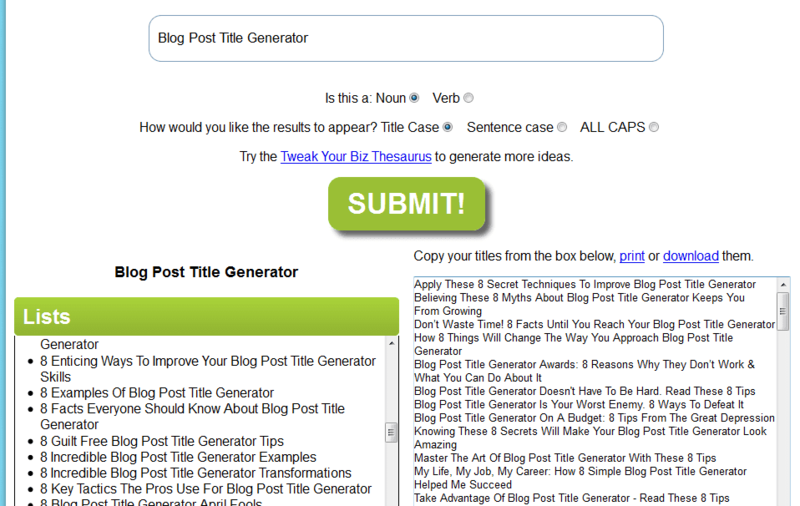 Then you can create the idea about your blog post with Portent’s Content Idea Generator. Just enter your keyword and it will create ideas for your blog post and article. if you want to know how its work, then give it try. We hope you may like this list, You can let us know which title generator you liked most in the comment section below.